Forests are a signature feature of Wisconsin’s Northwoods. Verdant, complex and incredibly diverse, our woodlands provide a wide range of amenities that define our quality of life. 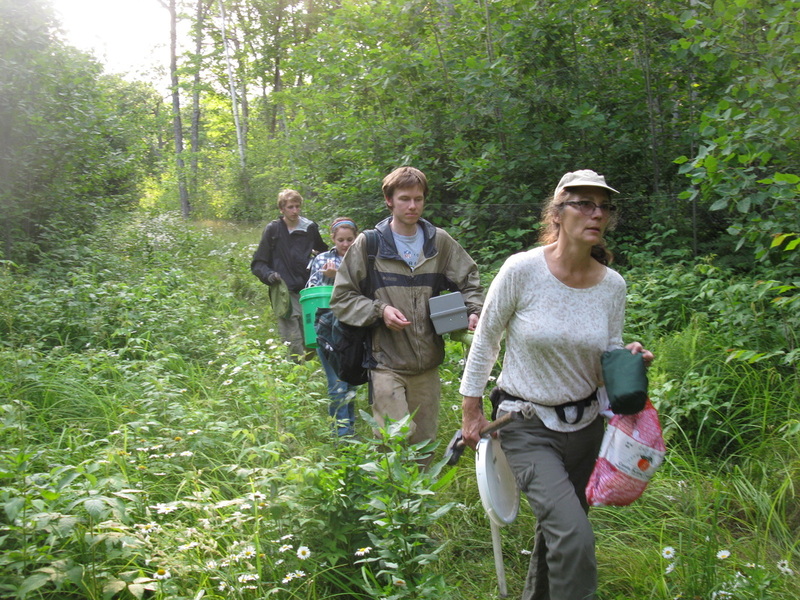 The Explore the Forests of Wisconsin’s Northwoods field trip brings together some of the state’s leading experts for a daylong motor-coach tour exploring the forests of northern Wisconsin and their stewardship. You’ll walk through remnant old-growth forests, learn about innovative habitat management, visit a thriving family forest, and see modern forest management in action. Experts will discuss key issues challenging Northwoods forests, including climate change, invasive species, balancing competing demands, and evolving woodland ownership. Participants must be in good physical condition and capable of walking one mile or more over varied and uneven terrain. The field trip will take place rain or shine. Participants should bring rain gear and be prepared to be outdoors all day. This includes bringing sunscreen, bug repellent and appropriate clothing and footwear.